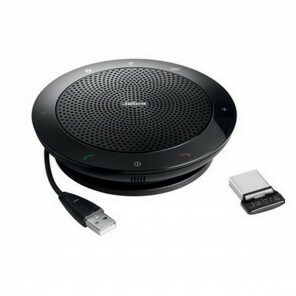 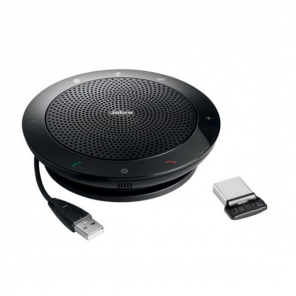 Browse our range of Jabra conference phones with crystal-clear communication. 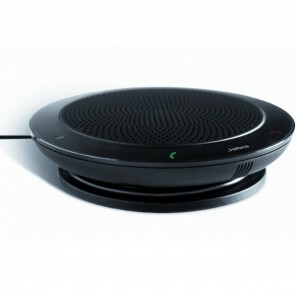 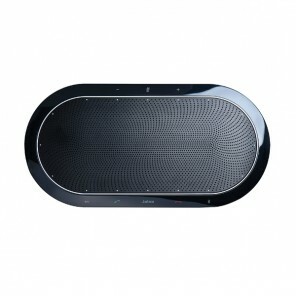 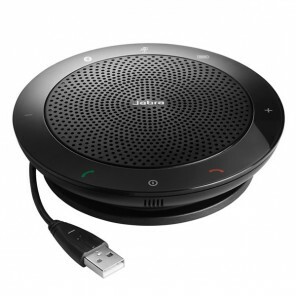 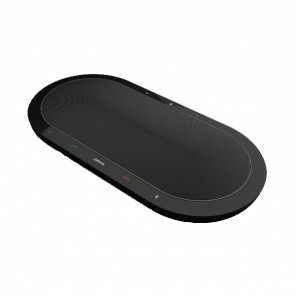 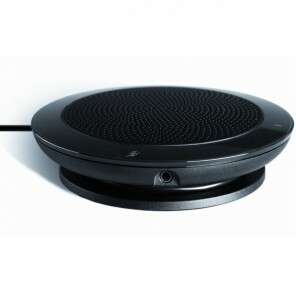 These speakers make conference calls easy with intuitive interfaces, multiple connectivity options and superb quality. 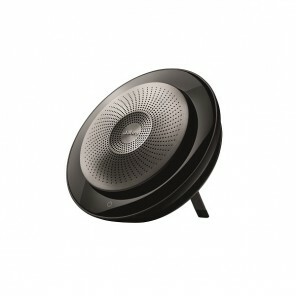 Call for expert advice.